Apple launched it’s iPhone 8 in 2017. It took a year and a half and Apple has already launched four new iPhone models. Just two months after the launch of the iPhone 8, Apple launched the powerful anniversary of the iPhone X. This iPhone is the iPhone that has gained a great reputation and people have really not noticed the incredible functions of the iPhone. iPhone 8. 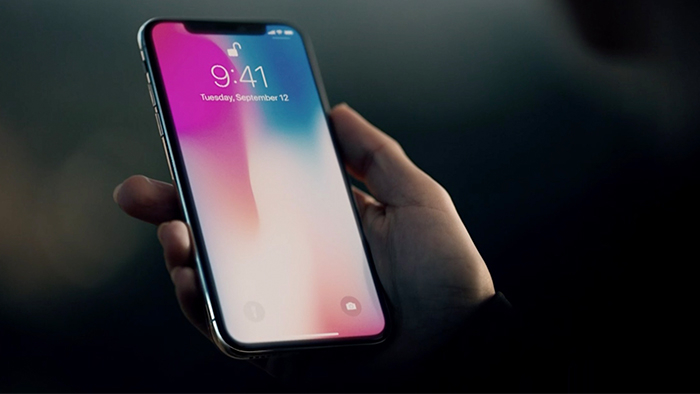 Just one year after the launch of the iPhone 8 and iPhone X, Apple has launched three new iPhone models; iPhone XS, iPhone XS Max, and iPhone XR. 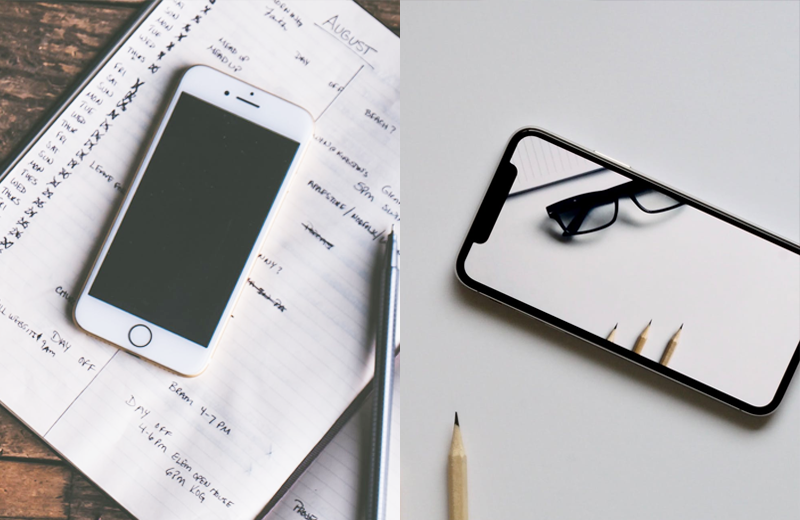 As a result, the iPhone 8 has become the iPhone model that has not had much fame, but if you know the great features of the iPhone 8 plus, you would certainly buy an iPhone 8 plus Apple renewed or ‘opportunity. The phone of the week in Dhammatek is the iPhone 8! This iPhone is definitely the device that is worth buying. We say this because the features of this iPhone are among the most surprising that are. The iPhone 8 was the last iPhone with the iconic iPhone start button and Touch ID function. The four iPhones launched after the iPhone 8 do not have the iconic iPhone startup button since Apple has added the infinite screen feature on these models. And because newer models do not have the iconic start button, they do not have the Touch ID feature that all iPhone users love. In this article, we will discuss the features of the iPhone 8 plus and we will tell you later. Why Dhammatek is the best place to buy a refurbished iPhone! Apple has integrated for the first time the two rear cameras to the Apple iPhone 7 plus. As always, every time Apple launches a feature for the first time on one of the iPhones, we can expect failures of its functions. The same is true here, Apple included two rear cameras on iPhone 7 plus, but users found defects in iPhone 7 Plus devices. Apple has discovered the flaws and has integrated the best and best double rear boxes on its iPhone 8 plus. 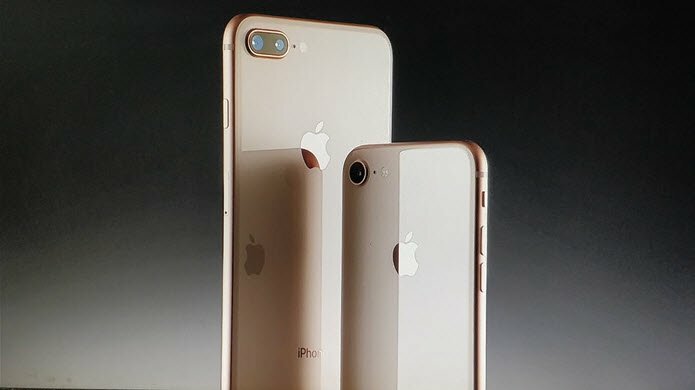 The iPhone 8 plus is equipped with two rear cameras including 12MP wide-angle camera and a 12MP telephoto camera. These two cameras capture images at the same time, making them more dynamic and more detail-oriented. The portrait mode in the rear cameras of the iPhone 8 Plus offends the users because it offers the best bokeh effect in the background of the images. iPhone 8 Plus is the latest iPhone launched by Apple with the iconic Start button and Touch ID function. Although users were very excited about the Face ID feature of the latest iPhone models, their dreams collapsed early in the launch of the Apple iPhone X. When the iPhone X was launched, the Face ID feature of the phone was not able to accurately detect the face. This problem has put us in doubt about the credibility of the Face ID function. Apart from that, the Touch ID feature is something that can never get old. The Touch ID of the iPhone 8 Plus is called the best Touch ID. We affirm that the contact identity of this iPhone is so precise that you will never encounter any problem when unlocking your device. The best of the iPhone 8 Touch ID is that the fingerprint sensor is integrated with the start button, which makes the experience even better. The start button is not like a button, and if you tap it, you’ll feel like you’re touching a touchpad. The water resistance features of the iPhone 8 Plus is the feature that has made life easier for iPhone users. Apple has for the first time integrated the waterproof function on its iPhone 7 and, since the launch of the iPhone 7, all iPhone models are now resistant to water and dust. The Apple iPhone 8 resists water up to 1 meter for 30 minutes. This means that you no longer have to worry about the bottle that might leak in your bag or worry if your iPhone 8 more accidentally slips and falls into a bucket of water. The iPhone 8 plus is water resistant, so you can easily take pictures underwater with this iPhone. What’s even cooler than that? The wireless charging feature of the iPhone 8 plus is one of the latest features of an iPhone launched in 2017. For the first time, Apple has integrated the wireless charging feature on its iPhone. The wireless charging feature is a much more efficient way to charge your iPhone. With the wireless charging function, the iPhone 8 plus also supports fast charging. The fast charging feature allows iPhone 8+ users to charge their iPhone at comparatively higher speeds. The fast charging function allows you to charge your iPhone 8 up to 50% in less than 30 minutes. 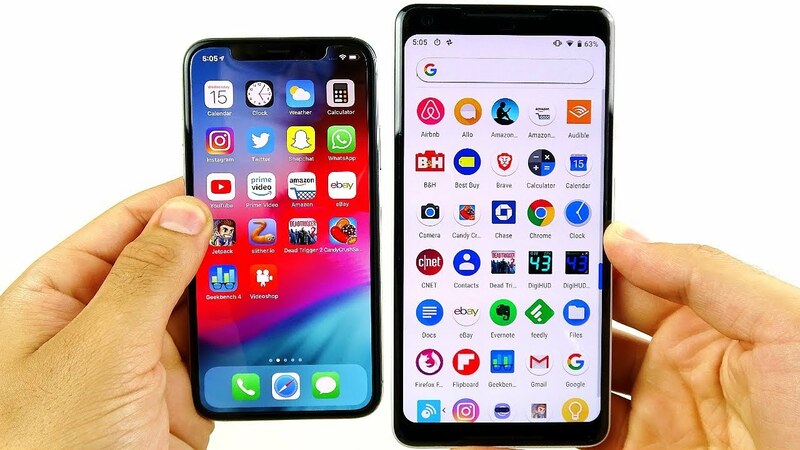 This is the feature that has been the best because the common problem that all smartphone users are facing at this time is that the battery life of their phone is shorter and they do not have the time to charge their phone properly. Here are some of the features that make the iPhone 8 plus one of the best smartphones launched by Apple. The iPhone 8 has been declared the phone of the week in Dhammatek. We offer you the best iPhone 8 renewed at affordable prices. We ask you to buy a refurbished iPhone 8 because there are many reasons for this: Renewed phones are better than any other option you may have on the market. Why should I buy a refurbished iPhone 8 Plus? As mentioned above, the refurbished iPhone 8 is considered the best option for you. We can prove this statement by giving you many arguments that would prompt you to immediately buy the refurbished Dhammatek iPhone 8. Here are all the reasons mentioned and described in detail so that you have additional information about refurbished phones. The refurbished iPhone 8 is the most reliable mobile phone option for you! We say that, as in Dhammatek, all refurbished mobile phones are fully repaired before sale. Whenever we buy a used mobile phone, we check it thoroughly. All faults are diagnosed and, after diagnosis, the mobile phone is sent for repair. 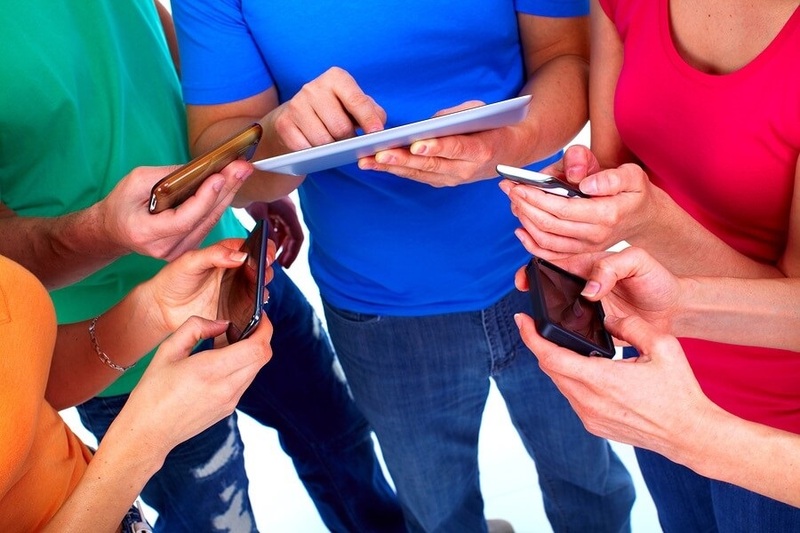 Every cell phone is repaired by professionals in the sector. When the mobile phone is repaired in a professional and complete way, the mobile phone is examined again. If a problem persists in the mobile phone; The mobile phone is sent again for repair until the problem is completely resolved. Once the mobile phone has reached 100% of its operating status, it will then appear on our website for sale. 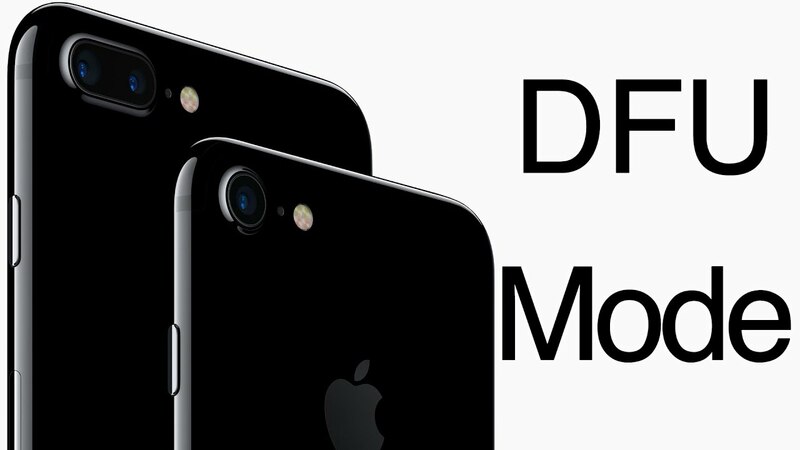 All refurbished iPhone 8s available on our website are covered by a 12-month warranty. We have full confidence in the repair services we provide, and that’s why we have no problem offering warranties with the renewed mobile phones we sell. The warranty clause allows you to buy the refurbished iPhone 8 without having to worry at all because if a problem is diagnosed after the purchase of the phone, you can repair it easily and without charge. In Dhammatek, with each iPhone 8 refurbished, we sell more; We provide a 30-day return policy with this iPhone 8. The 30-day return policy states that if the customer does not receive what he ordered on our website, he can easily return the device to our platform. and get a refund. All the most refurbished iPhone 8s available on our website have a precise description written with them. The refurbished iPhone 8 is available in all conditions and storage capacities of our website and allows you to order a more refurbished iPhone 8 in a wide range of prices depending on conditions and storage capacity. At Dhammatek, we provide free home delivery with every mobile phone sold. If you buy a refurbished iPhone 8, we will send your refurbished iPhone back to your home for free. In addition, we offer different payment methods to our customers. We have a secure payment policy that allows you to easily pay for your device and not worry because your account information will not be misused, but this can only be done if the platform has a secure payment policy. At Dhammatek, we have a secure payment policy and we would assure that your information isn’t misused. At Dhammatek, you can renew your iPhone 8 plus at the best affordable prices. We can guarantee that you will not be able to get a reliable iPhone 8 at such affordable prices elsewhere. We offer a large collection of iPhone 8 used and renewed on our site. You can also find special offers Apple iPhone 8 Plus on our website. You can buy the best quality of the restored iPhone 8 from Dhammatek. As the iPhone 8 is the phone of the week on our website, you can find the best deals on this iPhone. Thanks to the vast collection of restored iPhone 8 on our website, you can buy the best at the best price. You can enjoy all the benefits mentioned above if you buy a restored iPhone 8 on our website right now! So what are you waiting for? Do not delay your purchase and visit Dhammatek before the end of the stock of the iPhone 8!